Kate is plunged into despair when Adam, her husband, disappears. Convinced that he would not have deserted her willingly, she desperately searches for him. I looked forward to reading this book which I had bought in January 2013. 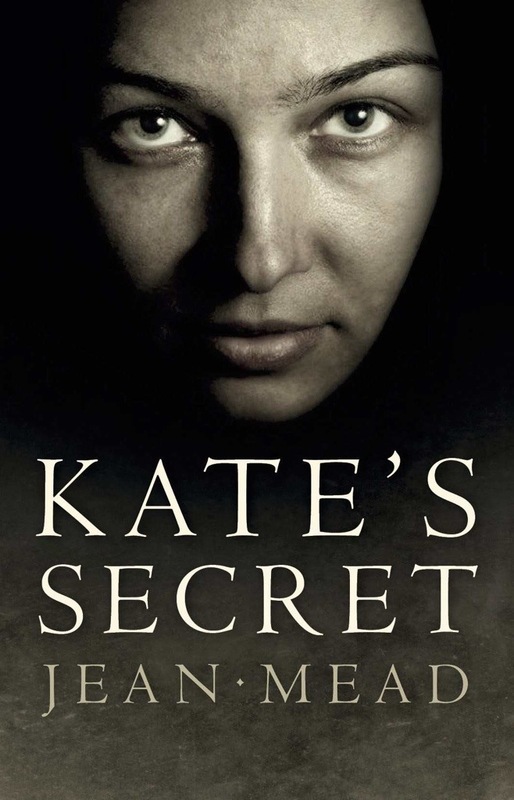 It started off fine but then became irksome as I found Kate hugely unlikeable. My loss of any sympathy for her plight and totally warped priorities made me wish the book would end soon. At this point the ending would have to be tremendous to pull off a vaguely likeable book. Unfortunately the ending wasn’t even Kate’s secret and the somewhat lack of sympathy for the real victim of these sad events left me infuriated. I didn’t like Kate and I’m glad I won’t be hearing about her again. The disappearance of her husband and the plot was readable, just but as a protagonist she wasn’t compelling. In my opinion the subject matter at the ending was not dealt with sympathetically and was used for blatant sensationalism. However, credit where credit is due, the book did evoke a reaction in me.